North West University, Kano Registration Guidelines and Procedures for Fresh and Returning Undergraduate Students for the 2018/2019 Academic Session. 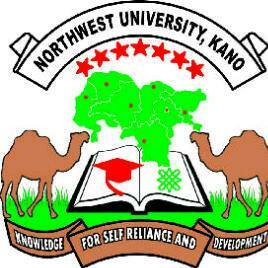 The North West University, Kano has published the Registration Guidelines for all Undergraduates both Fresh and Returning Students for the 2018/2019 academic session. Make your Remita payment at any Bank branch nationwide and make sure that your full name, UTME NUMBER, TELLER NUMBER and Transaction ID are reflected on your payment receipt.